Simulated gunfire and grenade explosions may be heard Wednesday as a Navy training exercise continues. 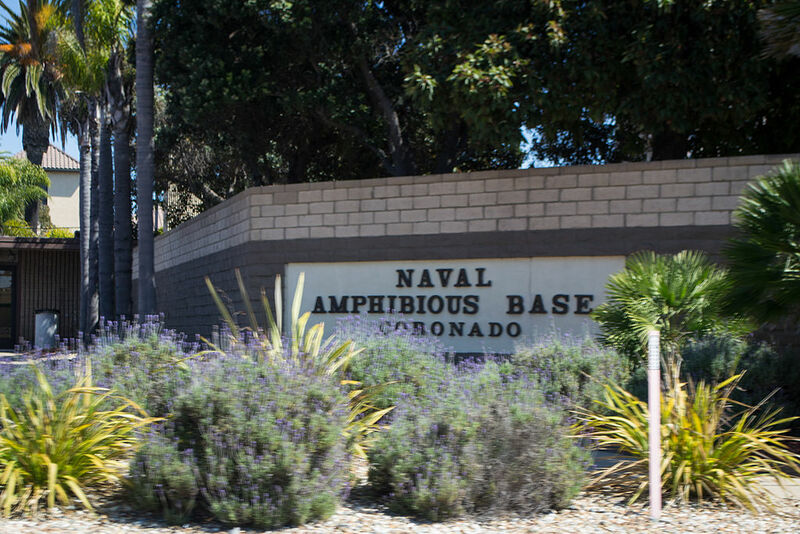 The training is scheduled to run from 2 p.m. Wednesday to 2 a.m. Thursday and again from 2 p.m. Thursday to 2 a.m. Friday, according to Naval Base Coronado. 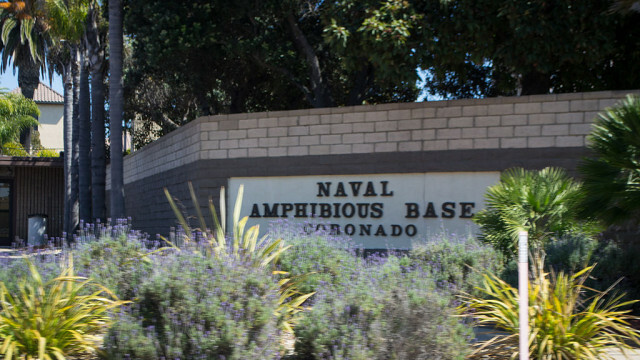 Navy officials said the training will take place in the vicinity of Naval Amphibious Base, U.S. Coast Guard Sector San Diego, in Mission and San Diego bays and in other Naval operating areas.